Botanical Name: Gastrodia elata Bl. Part Used: The rhizomes are dug in winter or spring. After the bark has been removed, the rhizomes are cleaned, boiled or steamed and baked. They are then soaked again and cut into slices. 1. 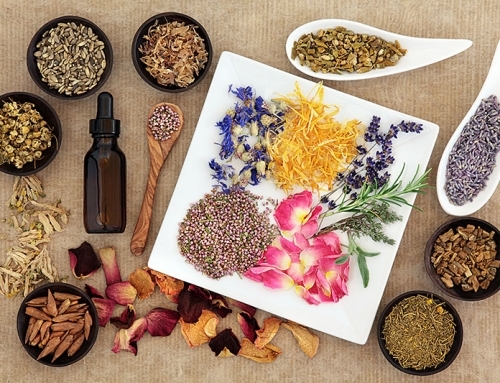 To eliminate endogenous wind and stop spasms. 2. To pacify the liver and subdue the yang. 1. Internal stirring up os liver wind manifested as spasms and convulsions. Gastrodia tuber (Tianma) is used with Uncaria stem (Gouteng) and Scorpion (Quanxie). 2. Spasms or convulsions in tetanus. Gastrodia tuber (Tianma) is used with Ledebouriella (Fangfeng), Arisaema tuber (Tiannanxing) and Typhonium tuber (Baifuzi) in the formula Yuzhen San. 3. Headache and dizziness due to hyperactivity of liver yang. 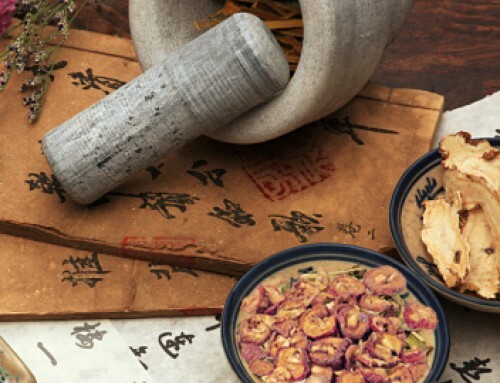 Gastrodia tuber (Tianma) is used with Uncaria stem (Gouteng), Scutellaria root (Huangqin) and Cyathula root (Niuxi) in the formula Tianma Gouteng Yin. 4. Vertigo and dizziness caused by upward attack of wind-phlegm due to deficiency of the spleen and stagnation of qi in the liver. 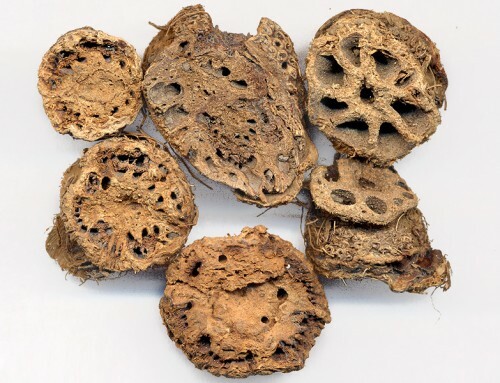 Gastrodia tuber (Tianma) is used with Pinellia tuber (Banxia), White atractylodes (Baizhu) and Poria (Fuling) in the formula Banxia Baizhu Tianma Tang. 5. Unilateral headache (migraine) and frontal headache. 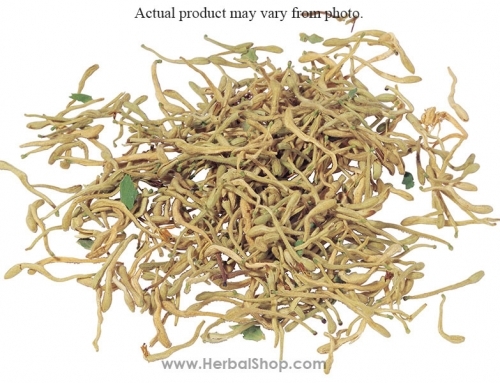 Gastrodia tuber (Tianma) is used with Chuanxiong rhizome (Chuanxiong) in the formula Tianma Wan. 6. Pain due to wind-damp obstruction (joint pain). 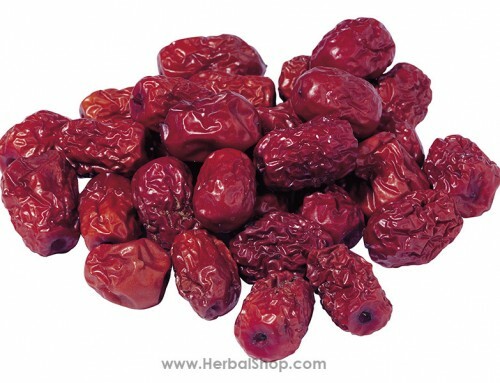 Gastrodia tuber (Tianma) is used with Frankincense (Ruxiang) and Scorpion (Quanxie). 7. Numbness of limbs due to deficient blood in the channels. 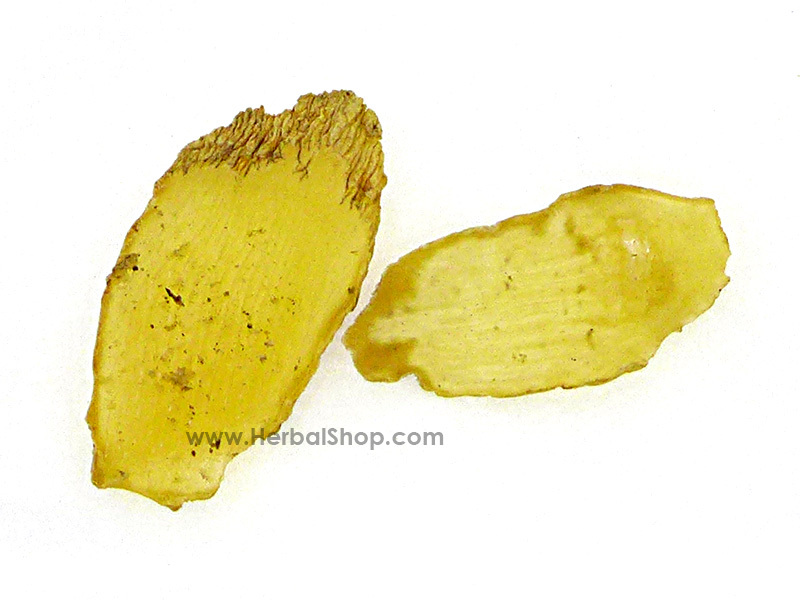 Gastrodia tuber (Tianma) is used with Chinese angelica root (Danggui) and Cyathula root (Niuxi).